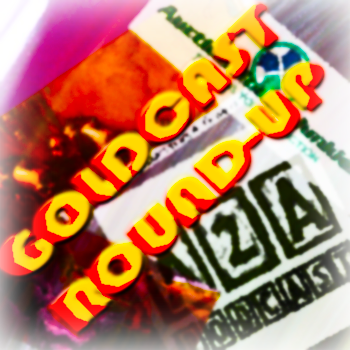 Gimps Gold: Goldcast Round-up and Video Of the WEEK! This week sees a lot of great new episodes of Goldcasts, and some changes to some of my favorites. 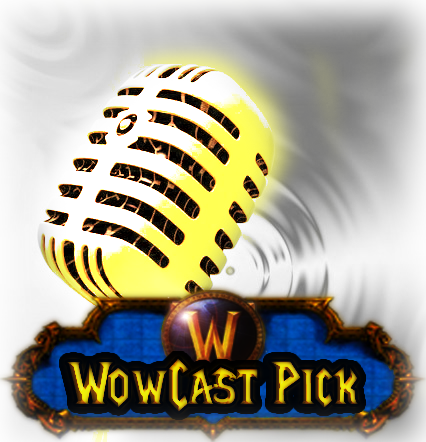 This weeks non-Gold related "Wowcast Pick" comes from the Heartcast crew. HearthCast is a great social wow podcast, hosted by Rewt and Freckleface. I highly suggest that if you like listening to casts about WoW, and enjoy the social side of WoW then you should check Hearthcast out! 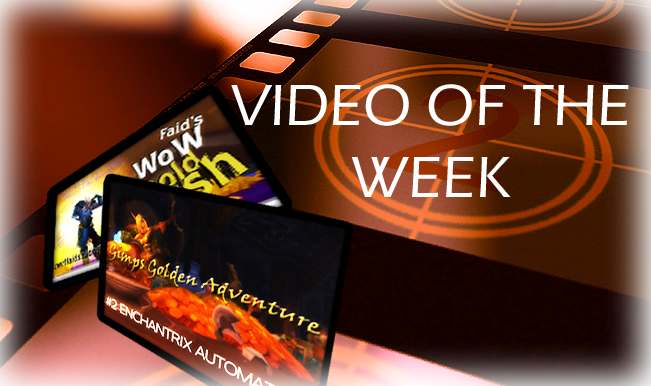 This Weeks Video of the Week comes from Sinshroud of the Consortium Forums, This Video shows a great route for limited supply items within Dalaran! Thanks for the mention! Gotta get Wes out of his dang training for his new job, so we can record another episode! Auction House Junkies need their next fix. It has been tooo long.